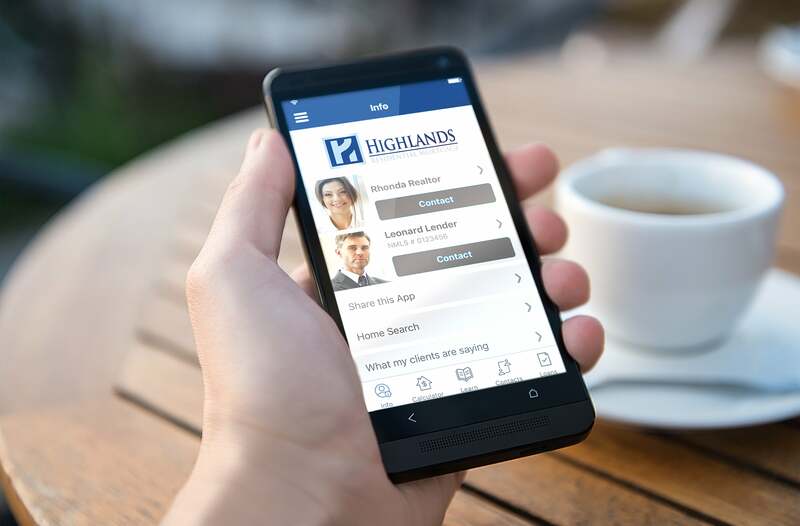 At Highlands Residential Mortgage, we love what we do. 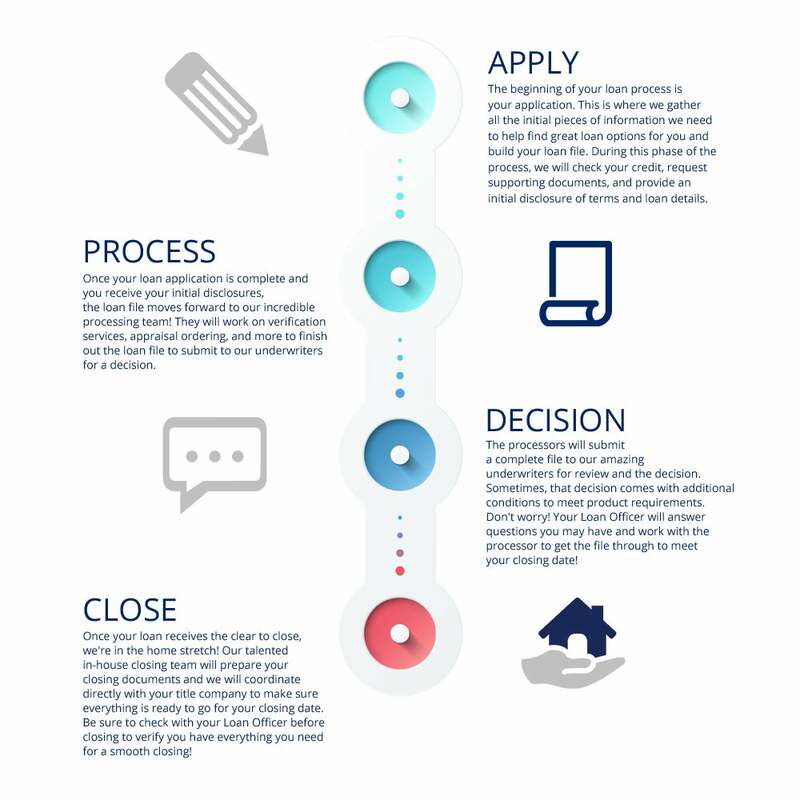 As a result, we grow consistently and experience great success! But that isn’t solely why we do it – one of our core missions is to take that success and give back to our communities. 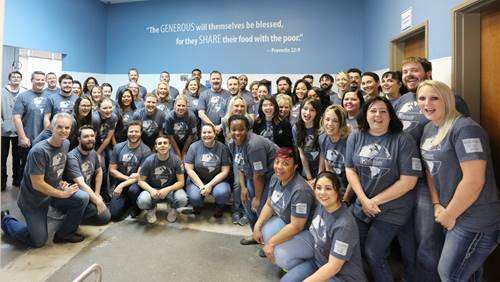 On Tuesday, February 5th, staff from the Corporate office and our North Dallas branch, volunteered at the Richardson location of Feed My Starving Children. 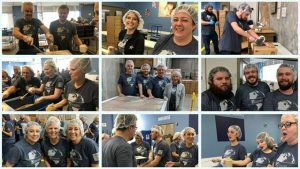 Founded in 1987, Feed My Starving Children (FMSC) is a Christian non-profit that provides nutritionally complete meals specifically formulated for malnourished children. We had an amazing turnout! 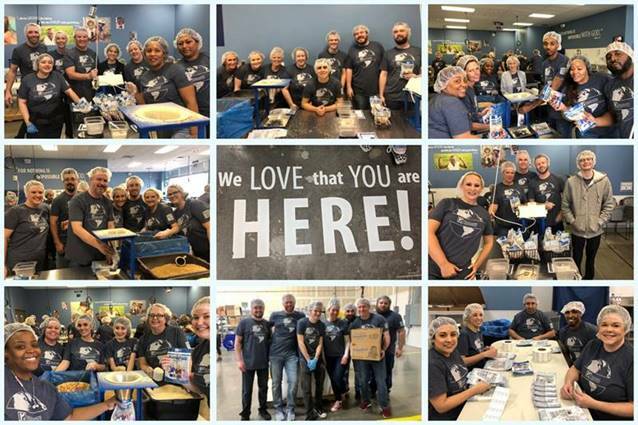 53 Highlands employees (Executive staff included) joined forces to assemble meal packs that will be shipped to charity partners and ultimately feed children who desperately need our help. In the time that we were there, we were able to pack 77 boxes, which equates to 16,632 meals! This can feed 46 children for a year!! Amazing! In addition to the meal packing efforts, we doubled our impact by donating monetarily as well. In times when we often feel helpless, this organization gave us (and can give you) an opportunity to truly make an impact. To do something. Passing on our love for others through a simple act. Our employees have the biggest and most giving hearts and we can’t wait to go back and pack more meals!